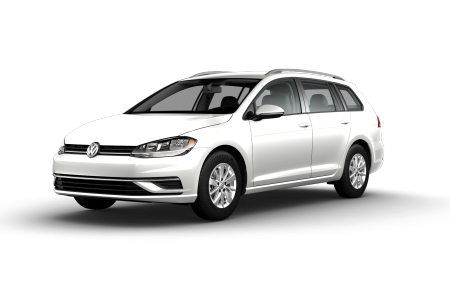 OverviewVolkswagen vehicles are the perfect sleek, finely-tuned machines to drive in the Princeton, New Jersey area. 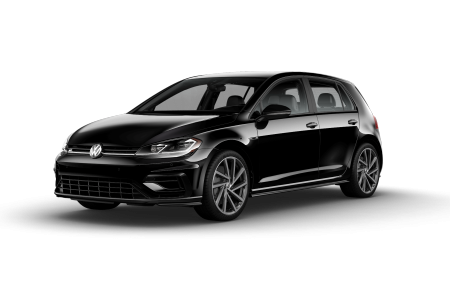 Volkswagen Princeton is the place to shop for the latest models of Volkswagen, like the Volkswagen Jetta, Volkswagen Passat, and the Volkswagen Golf. 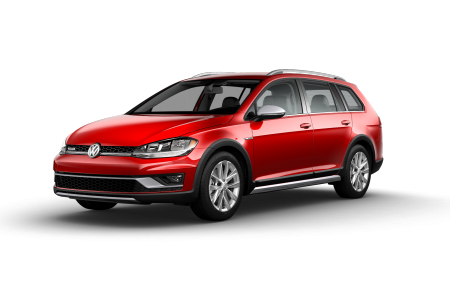 Each is fun to drive, has exceptional fuel efficiency, and notable interior comfort. 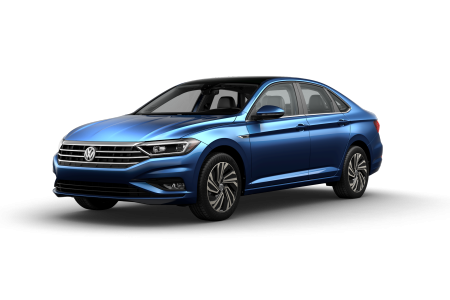 An appealing Volkswagen model is waiting for you at Volkswagen Princeton, so contact us today to ask about a test drive opportunity. 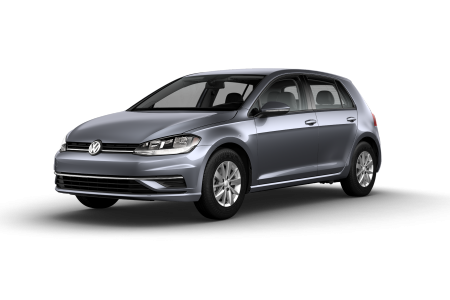 Lease a new Volkswagen model at your local Princeton, NJ dealership. 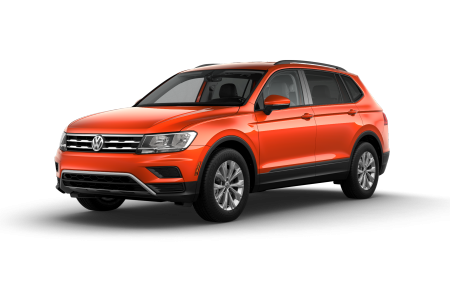 If you want a stress-free and enjoyable Volkswagen shopping experience, then Volkswagen Princeton is the spot to be. 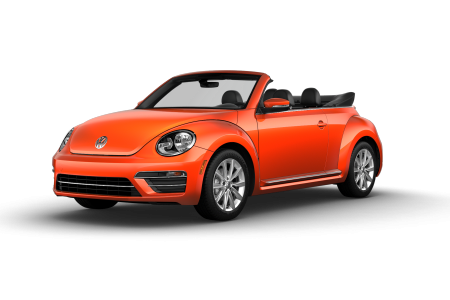 Our auto sales and vehicle finance experts take pride in offering a unique and personalized car search. 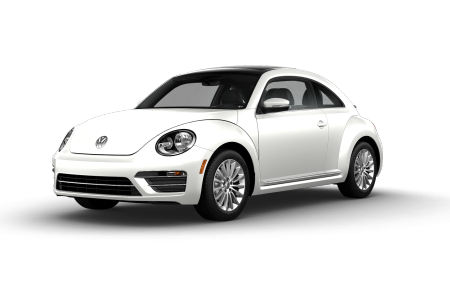 They work cohesively to keep you informed and comfortable with the vehicle search process and the financial details alike. 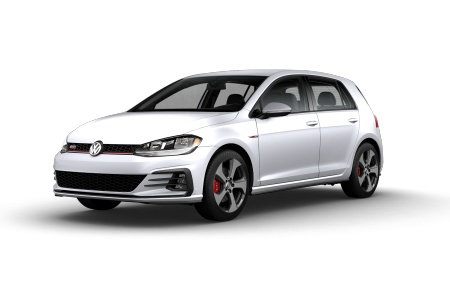 Visit our Princeton, NJ Volkswagen dealership today to learn more about our Volkswagen model lineup and auto savings currently available! 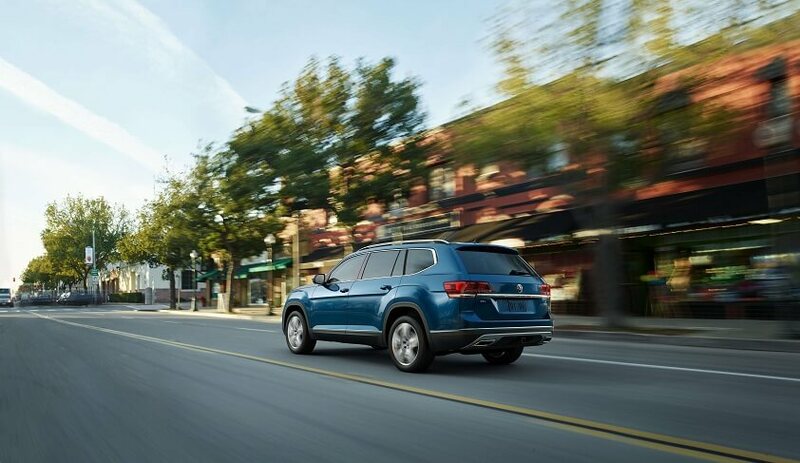 Financing a new Volkswagen vehicle is a transparent process when you come to Volkswagen Princeton. From the get-go, you can stay informed by taking care of the auto finance application online, evaluating your trade-in, and estimating your monthly auto payments all with our convenient online tools. 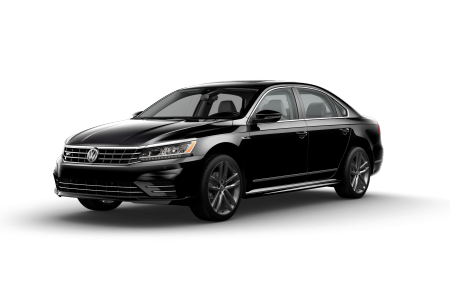 Moreover, offers running throughout the year, and our Princeton, NJ auto finance experts can help you to understand any part of the auto loan process. 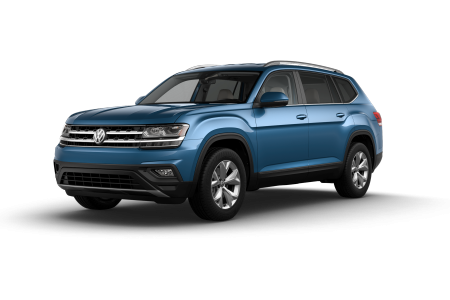 Stop by Volkswagen Princeton today to speak with one of our auto financing experts today!